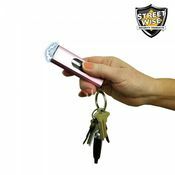 It looks just like a perfume spray bottle, so it is small enough to carry in your pocket or purse. 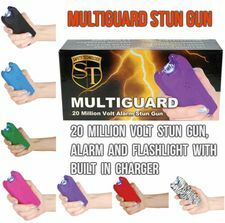 But don't let it's small size fool you- it may be discrete and easy to conceal, but it is capable of bringing an attacker to his knees. 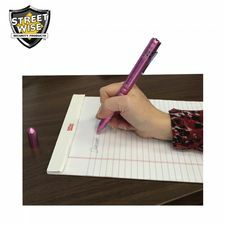 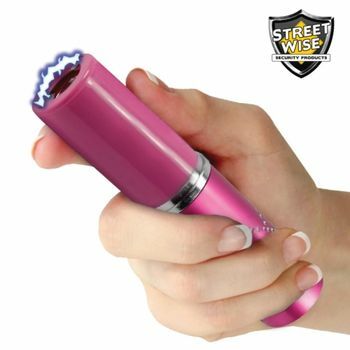 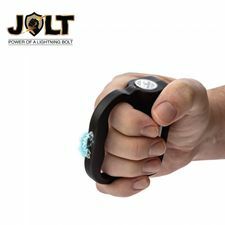 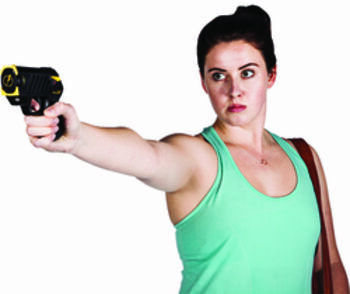 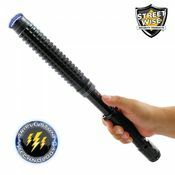 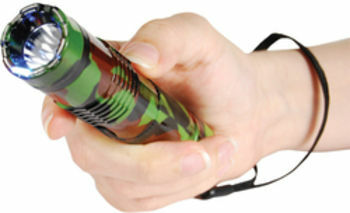 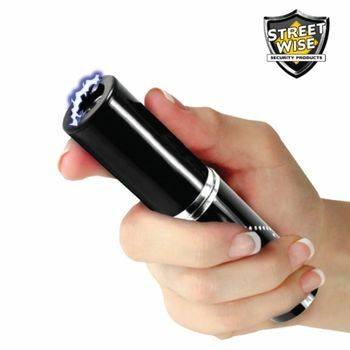 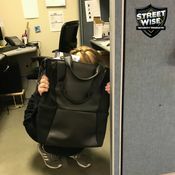 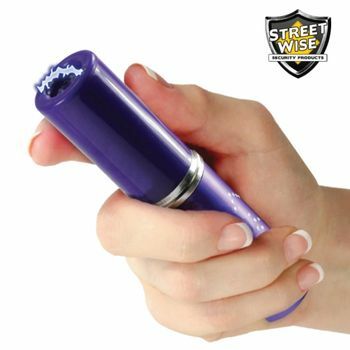 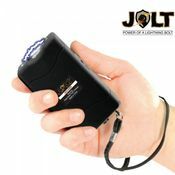 The Streetwise Perfume Protector 3.5 Million Volt Stun Gun is a self defense device which disrupts the messages the brain sends to the voluntary muscles.